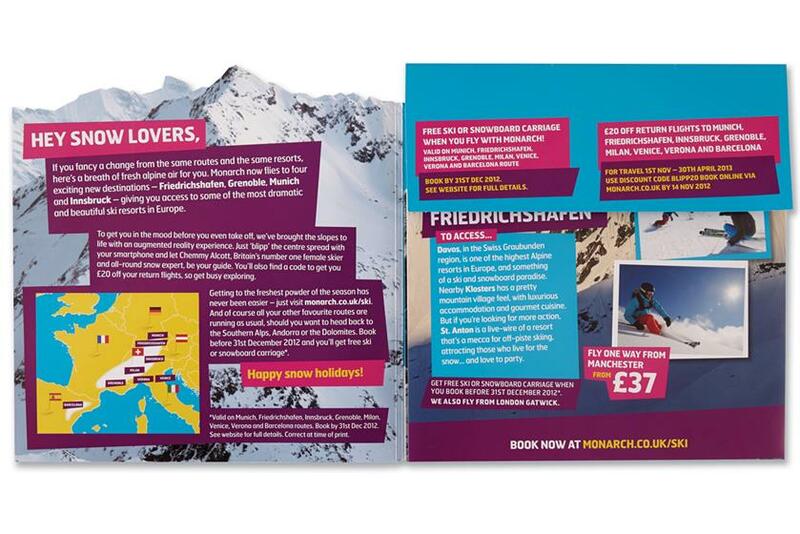 A combination of clever creativity and innovative use of marketing technology produced a campaign that not only allowed Monarch to punch above its weight and build its business in the competitive ski sector, but scooped the Grand Prix at this year’s Direct Marketing Association awards. Forced to work within a limited budget, WDMP sent skiers a supersized mailpack to arouse their curiosity while enabling them to explore routes via virtual reality. 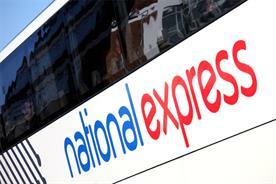 The campaign delivered more than £2.2 million in sales. 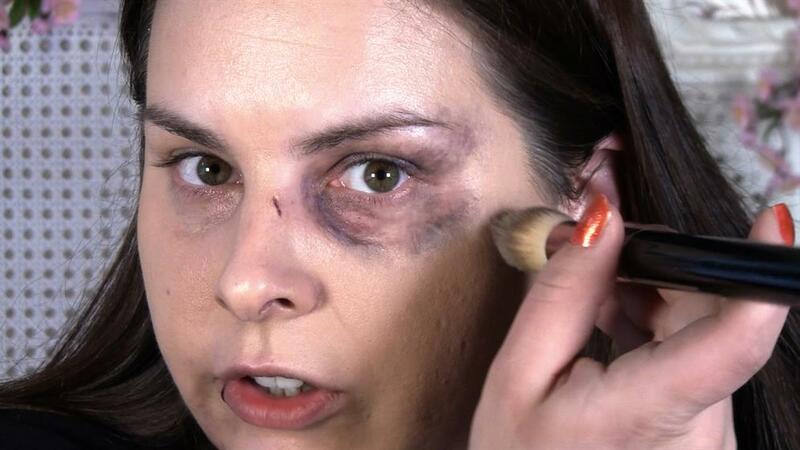 The make-up artist and blogger Lauren Luke has a huge online following among teenage girls and young women, and Refuge used her popularity to powerful and unsettling effect to speak to this group, among whom domestic violence is alarmingly common. More than one million people who watched the video in the weeks after its launch in July were encouraged to share it with their friends, text a donation to Refuge and sign a petition calling for more life-saving anti-domestic-violence services nationwide. With the average British home 15 per cent smaller than those in other European countries, Ikea produced an online video that took visitors on a 360-degree tour of a small flat packed with clever design ideas to inspire decorators to make the most of their small spaces. Visitors were able to move through six rooms and explore their design features before clicking through to relevant product pages on Ikea’s website. HSBC’s "serious play" campaign brought to life the group’s co-title sponsorship of the 2013 Cathay Pacific/HSBC Hong Kong Rugby Sevens tournament using YouTube, digital displays, outdoor sites and press to encapsulate the passion and commitment of both spectators and players. At the same time, the campaign promoted commemorative medallions, 10,000 of which were minted and made available exclusively to fans in the HSBC Sevens Village. To whip up interest in its conspiracy drama Utopia, in which a shadowy organisation tracks each detail of everybody’s lives, influencers and TV journalists were sent personal clips by Channel 4 warning them they were being followed and revealing information about their personal lives. The clips went viral in hours, resulting in thousands of views on YouTube. Look For Longer, an addictive game challenging Londoners to guess the names of 75 Underground stations from cryptic picture clues and submit their answers online, has proved such a huge success that its designers have created a sequel. Last year’s game was played by almost 300,000 people across 170 countries. The attention-grabbing headline leads readers into the heart-rending story of six-year-old Harrison Smith. He suffers from Duchenne muscular dystrophy, a degenerative condition that will kill him painfully before he reaches the age of 20. Unlike some cancers, there is no cure or effective treatment. The campaign aims to raise money for research into the condition by inviting people to donate via SMS or the Harrison’s Fund website. Standing out in a confectionery market crammed with deep-pocketed global players isn’t easy. OgilvyOne set out to do so with Beyond Dark by proving how delicious the product is. The upshot was a collaboration between the agency, Birkbeck university, the "mind-controlled media player" maker MyndPlay and a "pleasure test" involving 80 volunteers. 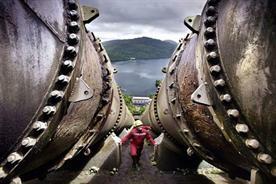 The resulting campaign was also a combined effort, involving OgilvyOne, Ogilvy Public Relations and Ogilvy Digital Labs. Nobody jokes about Skoda these days. Quite the reverse, in fact. So the car-maker’s UK operation let others do the talking in what seemed like a conventional mailer, but which was made up of entirely unvarnished quotations about its models from Auto Express, CarBuyer and Top Gear. Created on a shoestring budget, this campaign marked a refreshing and innovative change in the way family cars are often promoted. 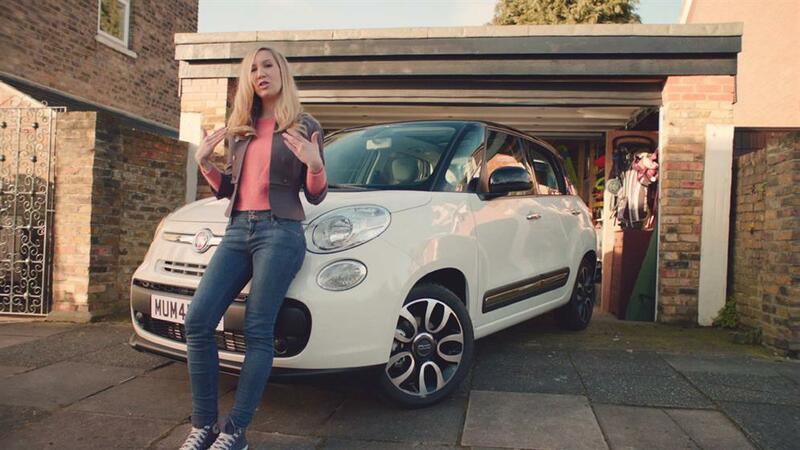 The work was targeted squarely at parents-to-be and was built around a YouTube spot featuring a rapping "tell it like it is" mother aided and abetted by her Fiat 500 L. The content has had more than four million hits worldwide.